In the 1980s, Aboriginal linguist Eve Fesl warned that the imminent presence of satellite television could become “cultural nerve gas” if broadcasts were not in community languages. Her concern makes sense: if languages and cultures are already under threat of being diminished, new technologies that fail to be inclusive can only worsen the issue. In response, Aboriginal and Torres Strait Islander people have taken the matter into their own hands, acting to stake their claim amongst Australia’s media landscape. One pioneering figure is Alfreda ‘Freda’ Glynn, who is the focus of upcoming documentary She Who Must Be Loved. The film is testament to the admiration Glynn’s family have for her, with her daughter Erica Glynn directing and producing the project, and grandchild Tanith Glynn-Maloney also in the role of producer. The film’s World Premiere will take place at Adelaide Film Festival on Saturday 13 October, and tickets are available now. Here are just a few of the reasons why Glynn’s life is perfectly suited for a documentary. In 1980, Glynn co-founded the Central Australian Aboriginal Media Association (CAAMA) with John Macumba and Philip Batty. Just two years later, she established radio station 8KIN FM– the first licensed Aboriginal radio station in the country. 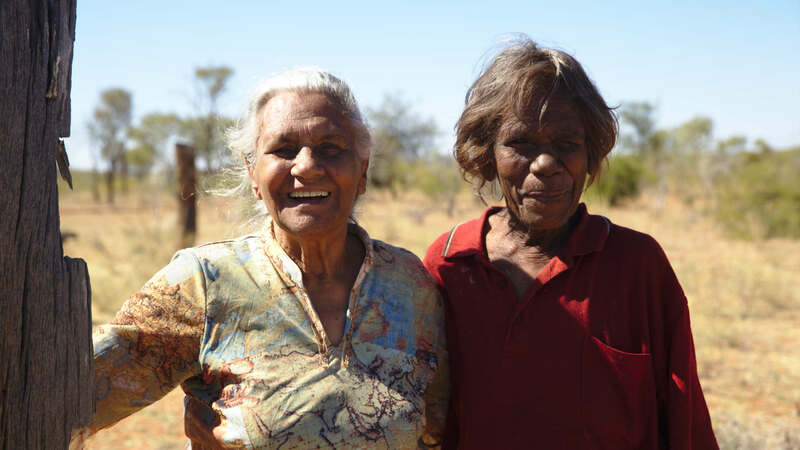 The impact of the station cannot be overstated: it helped to maintain the culture and languages of Central Australia, and originally offered music and programming in Arrernte, Pitjantjatjara, Luritja and Warlpiri. Currently, it offers broadcasts in at least six more Indigenous languages and reaches communities across Australia. Today, CAAMA is the largest Aboriginal media organisation in Australia, and produces 99% of its own content. Listenership is estimated to be over 60,000 in the Northern Territory and over 600,000 around the country. CAAMA incorporates Imparja, the first Aboriginal-controlled commercial television station in the world. It commenced broadcasting in 1988 in Alice Springs, and for part of the time that Glynn chaired the organisation, she was the only female chair of a television network in the world. 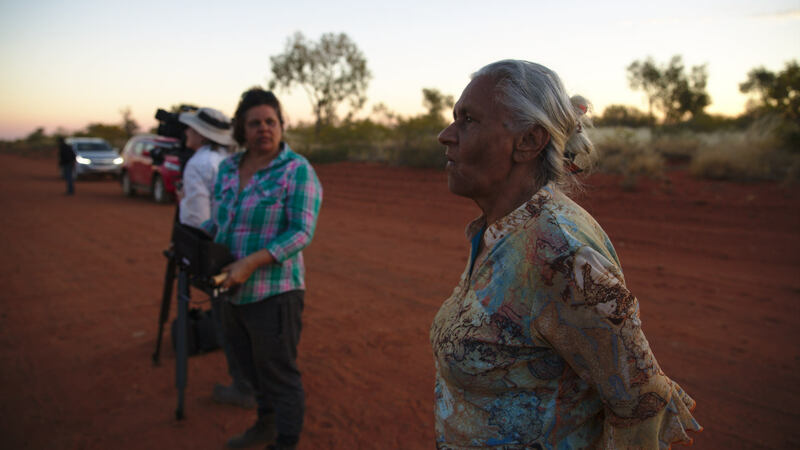 Starting out with just five staff members, Imparja initially had eight retransmission sites across South Australia (Woomera, Coober Pedy, Leigh Creek and Ceduna) and in the Northern Territory (Alice Springs, Katherine, Tennant Creek and Bathurst Island). The programs, which are supplied by Aboriginal media organisations, promote Aboriginal culture, health, values and education. Today, Imparja’s broadcast area is vast: over 3.6 million kilometres across the country, with an estimated viewership of over one million. Successful careers, particularly in the media and arts, seem to run in Glynn’s family. For instance, her son – Warwick Thornton – has been involved in bringing to life some of Australia’s most highly-acclaimed films in recent years, including Sweet Country and Samson & Delilah; her daughter, Erica Glynn, was an Executive Producer of Redfern Now; and her grandson, Dylan River, was a cinematographer on Sweet Country and has directed a range of shorts and documentaries. River explains that Glynn’s own accomplishments only scratch the surface when it comes to looking at her life as a whole. There’s no better endorsement than that. She Who Must Be Loved will have its Gala Screening on 13 October.